How much have average detached property prices risen in the last ten years? 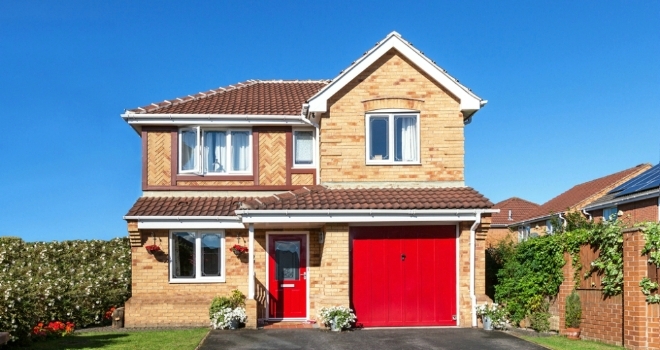 New research by online estate agents Housesimple, has revealed that the average price of a detached house in the UK was £252,473 in January 2009. Today, a detached property will set you back, on average, £377,945 - that’s an increase of £125,472 or 50% in a decade. Housesimple looked at the number of detached properties currently for sale in London. There are just 3,412 houses sale and just over 1,784 are on the market for less than £1m, with most of these in Travel Zones 5 and 6. The boroughs of Barnet and Bromley stand out if you’re looking for detached living in the Capital. Barnet (Travel zone 5) currently has the most detached houses for sale of any borough, with 490, but only a fifth are on the market at less than £1m. Bromley (Travel zone 5) has 455 properties for sale, with more than two-thirds (69.9%) being marketed at less than £1m. Sam Mitchell, CEO, Housesimple, comments: “Detached houses are seen by many as not just aspirational but also their forever home. However, our research seems to support the view that while many aspire to own a detached property, the reality is that affordability is a barrier to ownership. That may well be the case in London and surrounding areas, but for those families who are willing to look further afield, detached home ownership may not be so far-fetched. We found five regions where the average price of a detached house is either less than, or close to, the average UK house price. For families living in cramped one-bedroom flats in central London that is a tempting proposition.